Why quit a good thing? Shower/bath time should be a welcome, soothing part of the daily routine. These 5 (totally unsponsored- these opinions are my own) products make bath/shower time a hassle-free, luxurious experience in our home. 1. 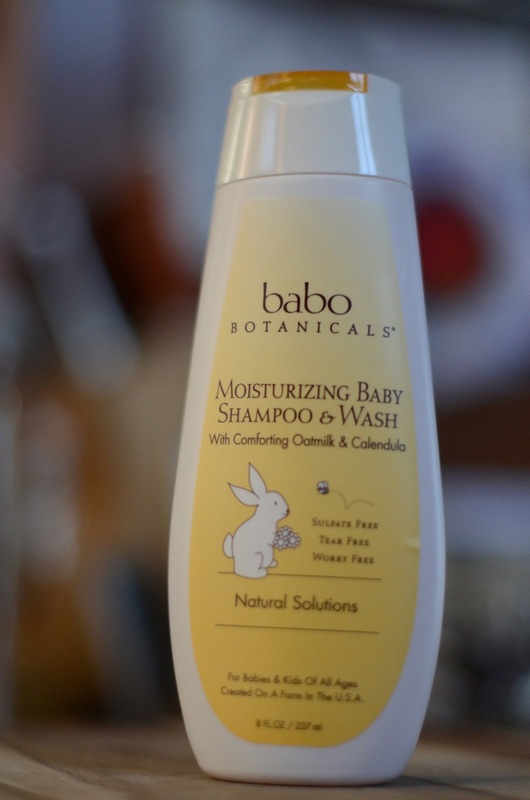 For our kiddos, seeking the safest shampoo and body wash that's gentle on the eyes, I researched via the EWG (see its rating here) and found Babo Botanicals Moisturizing Baby Shampoo & Wash (we get ours here). The natural calendula fragrance is so divine that I often use it for myself. My kids smell amazing. Except when they don't but…you know. 2. Every day after shower/bathing, I apply baby oil to lightly towel-patted skin from the neck down. Check for the purest, funk-free products at Skin Deep Cosmetic Database here (more on this topic soon). 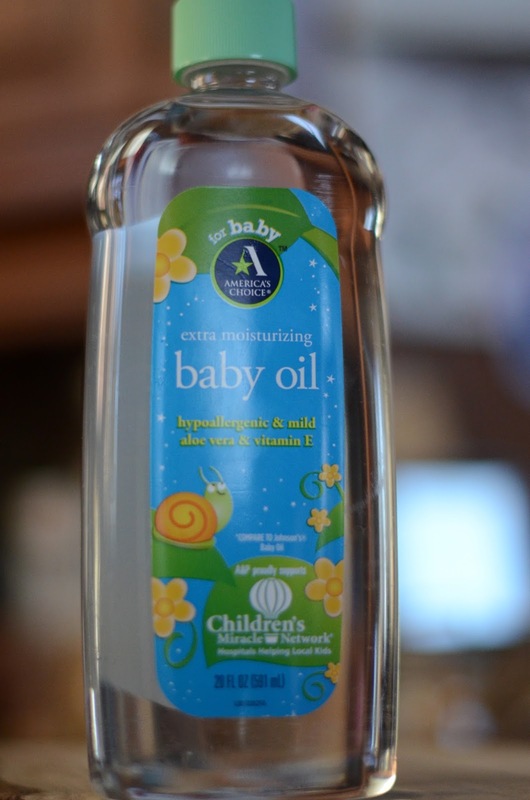 Baby oil is an ideal moisturizer that requires minimal supplement all year long (hands often require more intense treatment) and it feels silky and fab. Use it as massage oil! Go. 3. Dr. Bronner's All-One Peppermint Pure-Castile Soap (see its excellent EWG rating here) is now a total addiction for me. I've written about it before and still the only word to describe it is ZING. Try it and see. I'm never switching. 4. If you or your kids deal with knotted hair, get a Hair Bean or Goody detangler immediately. With long and curly-haired pipsqueaks in this house, there is no other way. These detanglers have saved everyone in this house from many a meltdown. 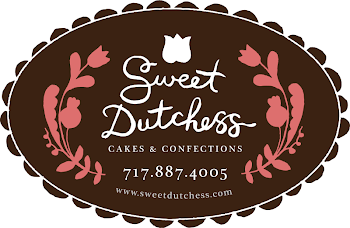 Great for adults and kids alike. 5. A true New Jersey-ean at heart, I hate wasting time. Investing in a Elchim 2001HP hair dryer (got mine here) cut dry-time by 2/3rds—a substantial difference that makes "doing hair" far less annoying or time consuming. Plus, the extra long cord is an added convenience for maneuverability. Worth it. Of all the products we use, these are the 5 we just can't quit. If we're headed out on vacation, you'd better believe that these daily do-gooders find their way into our travel bags. What are the bath time/grooming products you can't quit? Do tell! Here's to making the most out of the "you time"in your daily routine, sweet friends!